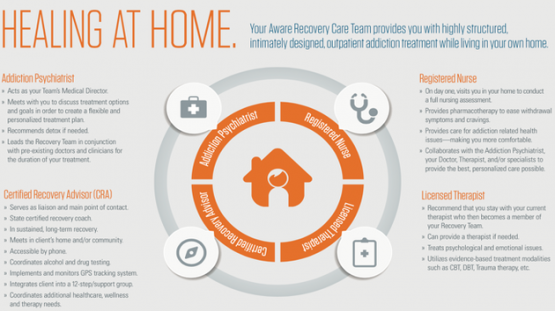 Aware Recovery Care’s unique and innovative in-home addiction treatment program was founded on the research supported idea that recovery in the “real-world” leads to far better rehabilitation results. In fact, extensive research has shown that receiving medical care and monitored support in the home promotes faster recovery, improves outcomes, and increases the patient’s overall physical and psychological well-being. The Aware Recovery Care multi-disciplinary rehabilitation team for each and every client is led by an Addiction Psychiatrist and supported by an Addiction Nurse, a Licensed Marriage and Family Therapist, an Individual Therapist, and a Certified Recovery Advisor (CRA). These care-teams are dispatched all over the state of Connecticut and New Hampshire to deliver exceptional addiction rehab services in the home. Our teams utilize a wide range of evidence based practices to give our clients the very best chance of recovery. 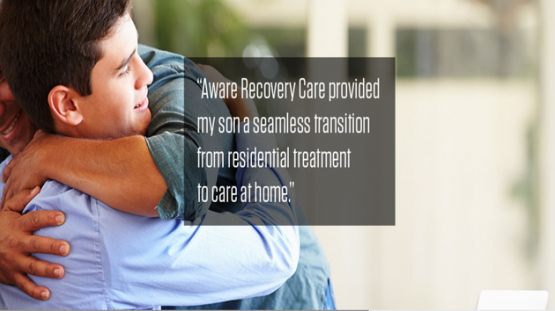 At Aware Recovery Care, we also believe in a whole-person and family-systems approach. As a result, our addiction rehab program involves family members in our clients treatment plan as essential supports. 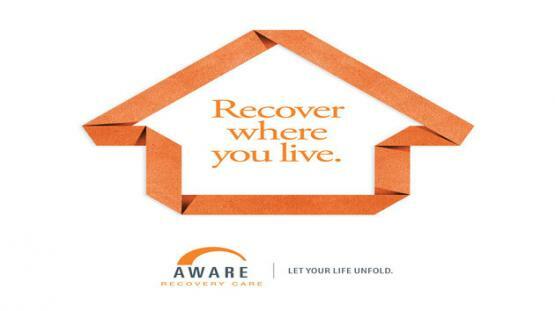 The family as well as the client benefits from the Aware Recovery Care 52 week program. 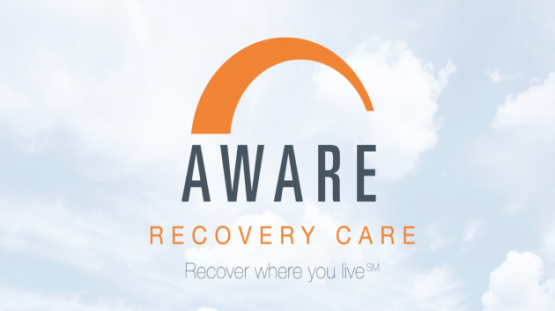 Aware Recovery Care assigns each client a multi-disciplinary team that is led by an Addiction Psychiatrist and includes a Licensed Therapist, a Marriage and Family Therapist, a Registered Nurse, a Family Liaison, and a Certified Recovery Advisor. When our compassion, experience, and knowledge is combined with our expansive network of specialists - recovery becomes possible. Dr. Barrnett is the Medical Director for Aware Recovery Care in New Hampshire. He is also an Adjunct Professor at the Geisel School of Medicine at Dartmouth. His clinical expertise includes treating individuals suffering from severe mental illness, substance use disorders, intellectual and developmental disorders, those in protective and adoptive services, and those involved within the criminal justice system. Dr. Boersma has worked in the addictions and mental health field for more than 30 years, caring for children, adolescents, and adults. Additionally, she has taught behavioral health theory and practice for 14 years in the US, Ukraine, and China. Her interests include global human rights issues and animal welfare issues. During her spare time, she and her husband provide a safe retirement home and hospice elderly or ill dogs. Stacey grew up in Boston and now resides in NH with her husband 3 children, their Golden retriever and cat. When she's not at work she is kept busy with hockey, baseball, and Irish Step dancing practice for her children. Stacey's nursing experience includes home care, addiction, and psychiatric. She has joined Aware Recovery Care's New Hampshire team after being in home care for the past 8 years. Stacey was the Lead Nurse for an outpatient psychiatric program located in Massachusetts for 7 years and we are lucky to have her on board! Steve Randazzo CARC Steve is 49 and has more than 25 years of recovery experience. Steve’s former career was established in Pharmaceutical Sales and he specialized in leading large field based forces. Steve was awarded top performer numerous times throughout his career. Steve has 3 beautiful children and is a father, son, and husband. 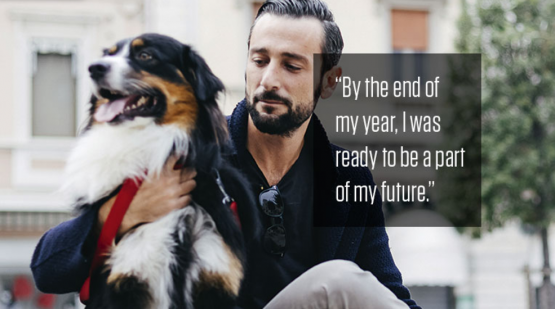 In 2010 Steve founded Aware Recovery Care to provide a more comprehensive and effective option for addiction treatment.